Do you know what’s the most complex thing in the world? Here’s a hint: It’s weighs 3 pounds and is constantly at work. It’s definitely whirring away right now while you’re trying to guess the answer. 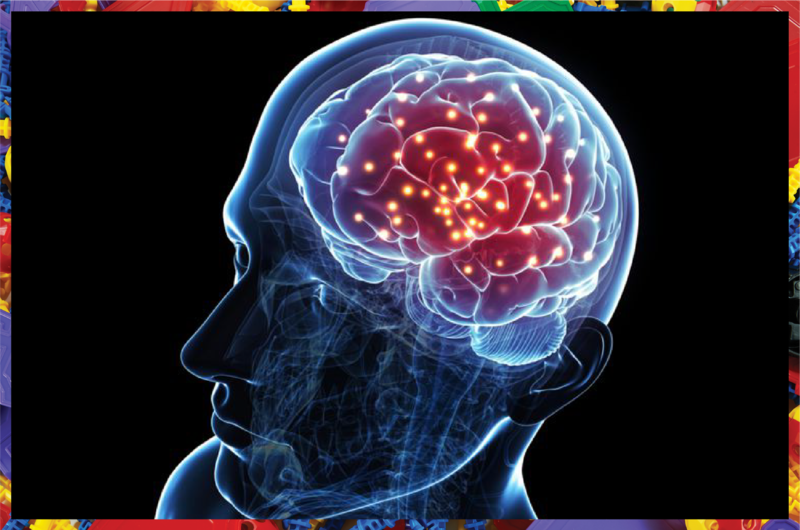 With almost 100 billion neurons, each as complex as the Hadron Collider, the human brain is amazingly complex. 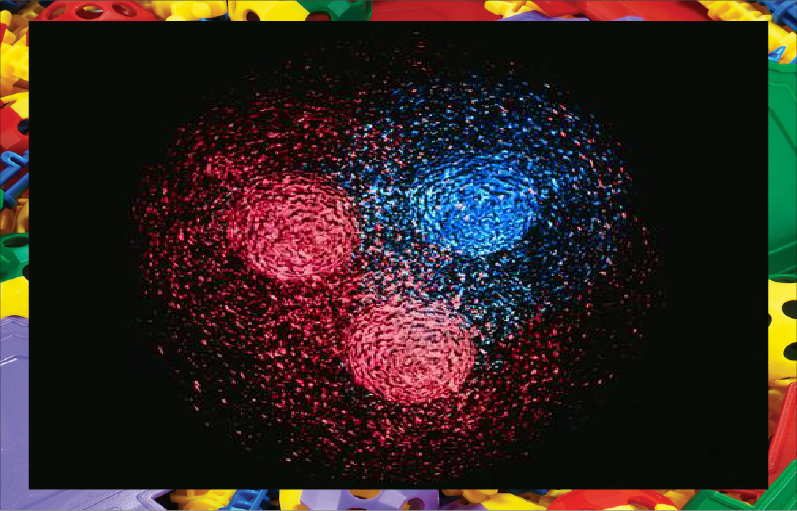 The brain is a regulating entity routing instructions to multiple cells within seconds. Even a simple task like picking up a can of soda or drawing a circle can be considered a miracle with the way our brain functions. If you were to damage a brain tissue it would seriously affect your ability to feel different emotions, appreciate nature, understand music or see colors. Although the primary functions of the brain are well known to humans and healthcare experts, science is still not completely sure about the way we process thoughts, emotions and actions using this organ. One of the way brain works is by directing the visio-spatial features and capabilities of a person. These relate to the way we perceive things and pick out patterns to organize and arrange them in a meaningful manner within a knowledge base. Our brain plays a pivotal role in developing memory to help nourish other cognitive abilities like critical analysis and reasoning. The hippocampus in the brain, for example, is responsible for the formation of long-term memory in humans. The brain’s capability to transform a specific experience into a relatable element to be stored for later leads to learning. The brain extracts feedback from the senses and stores the input as a code without any conscious attempt from our end. This helps us hark back to the experience to benefit from it and learn through a seamless process. Did you know babies can learn two languages at the same time? Baby brains process the languages being spoken around them much better than adult brains. Scientists these days are working on investigating the different brain zones responsible for processing the language. The reassembly of these zones that process language information is carried out in different areas of the brain like the middle temporal, inferior parietal, broca and the wericke. Once a word is heard, the incoming sound is stored as an electric signal and decoded by the auditory cortex in the ear where neurons pull out auditory parts from the signal. The temporo-frontal networks in the left hemisphere analyze the extracted parts for classification of words and match them with related themes. 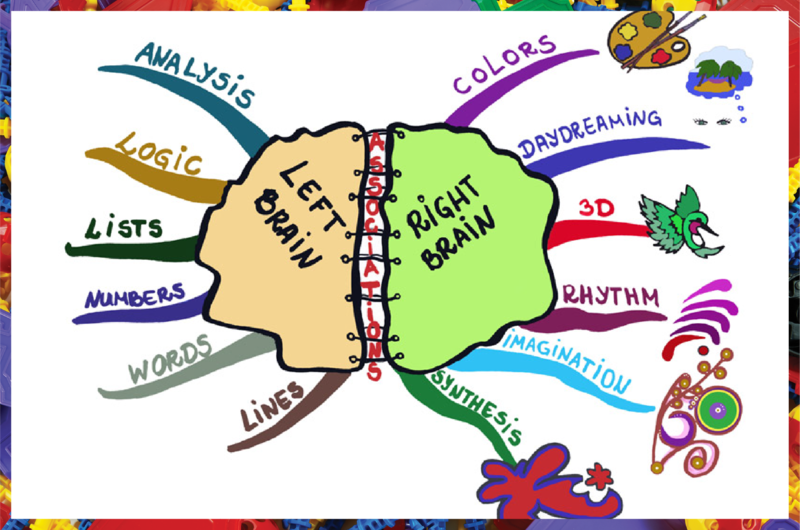 The analysis of the sentence by the right hemisphere is the final step in the process. 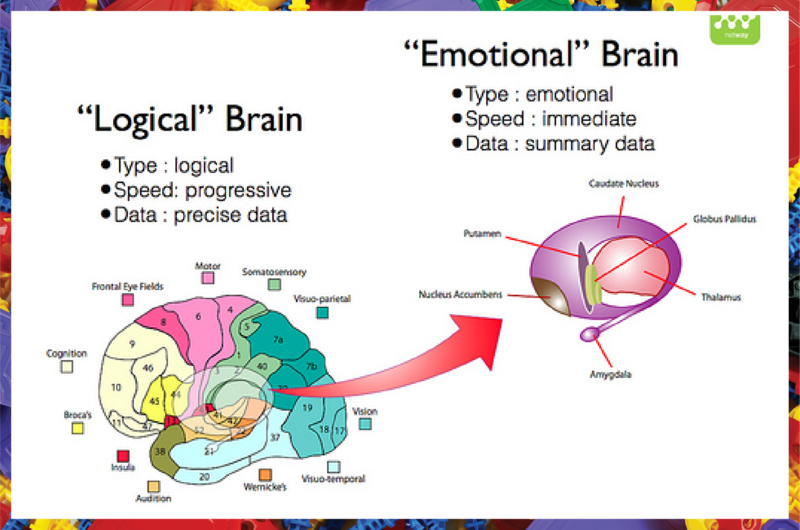 Emotions have a strong link with intelligence. An almond-shaped structure called the Amygdala connects with other parts of the brain, including the prefrontal area and thalamus, to mediate feelings like friendship, love and affection amongst others to direct our reaction. The cortex or outer covering of the brain is responsible for motor planning or praxis that allows you to organize, plan and execute different tasks. The frontal lobes direct different behavioral attributes including impulse control, social adjustments and emotional reactivity. These facilitate our ability for abstract reasoning, insight, planning and concentration. 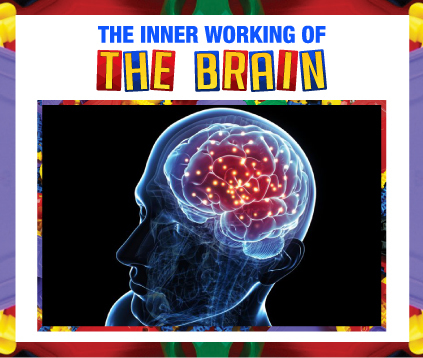 With the range of functions performed by the brain, it’s no wonder that it burns 70% of the body’s glucose and almost 16 ounces of blood pass through the brain every minute. Despite the recent advances in science and technology, scientists are still trying to grasp the concepts of neuroscience and its underlying mysteries. The coding of information, storage and retrieval of memory and the simulation of the future by the brain are still unsolved secrets that make this complex unit even more intriguing and fascinating. As physicist Michio Kaku said, “The human brain has 100 billion neurons, each neuron connected to ten thousand other neurons. Sitting on your shoulders is the most complicated object in the known universe”. Can chewing gum make you smarter? Can a lemon turn on a lightbulb? 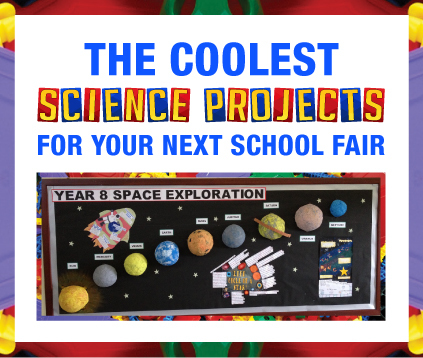 You could find out when the next school fair comes around! While volcanoes and tornadoes are cool, it’s time to upgrade your science game with some impressive experiments. Unleash your inner Thomas Edison or Marie Curie with these ideas. Please conduct these experiments under adult supervision and take proper precautions! 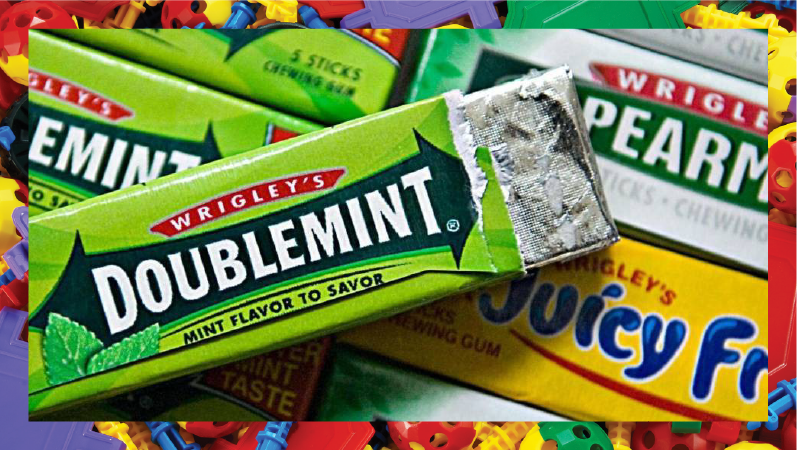 chewing gum and record the time it takes both of you to finish the puzzle or quiz. Another great idea is to come up with 4-5 pairs of unconnected words like “day/book or pond/tree, and give your friend 30 seconds to study them. Test by saying the first word yourself and asking your friend to identify the other. Redo the experiment, only this time with your friend chewing the gum and see if their brain performs better. You’ve probably heard of a water geyser, but how awesome would it be to make your own soda geyser with only a fountain soda and a roll of Mentos mints? 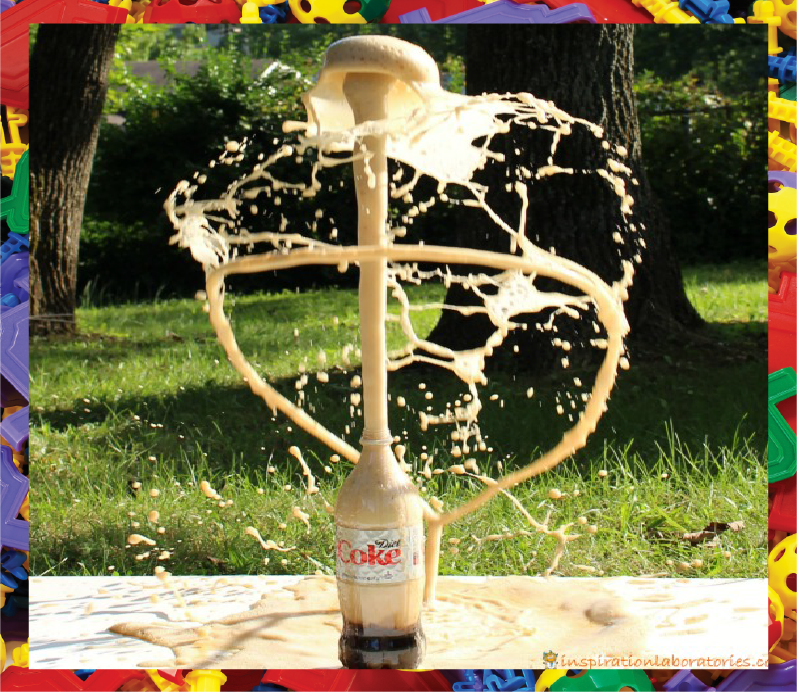 Take a big bottle of diet soda, about half a gallon, and throw in the Mentos to watch the carbon dioxide bubbles form. As the bubbles form, they bind to the Mentos inside and keep building up as the candy dissolves. If you’ve dropped in an entire roll, your soda geyser could be gigantic, up to 6 feet! Word of caution: Do not try this indoors! 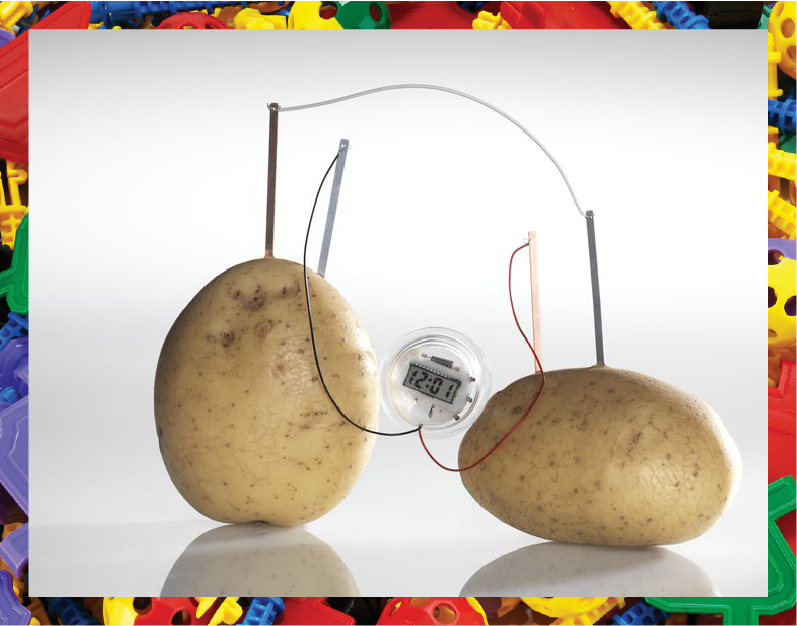 principle behind the science experiment is the vegetables or fruits will generate and transport a current when placed between two different conductors or metals. lead, so configuring the radio with your solar panel should be pretty simple. The radio will turn on once it has charged up using solar energy. To use the sun’s energy to power a radio, you need a small solar panel and a 6-volt radio powered by 4 AA batteries. The catch is to tally the power from your solar panel with the amount required by your radio. 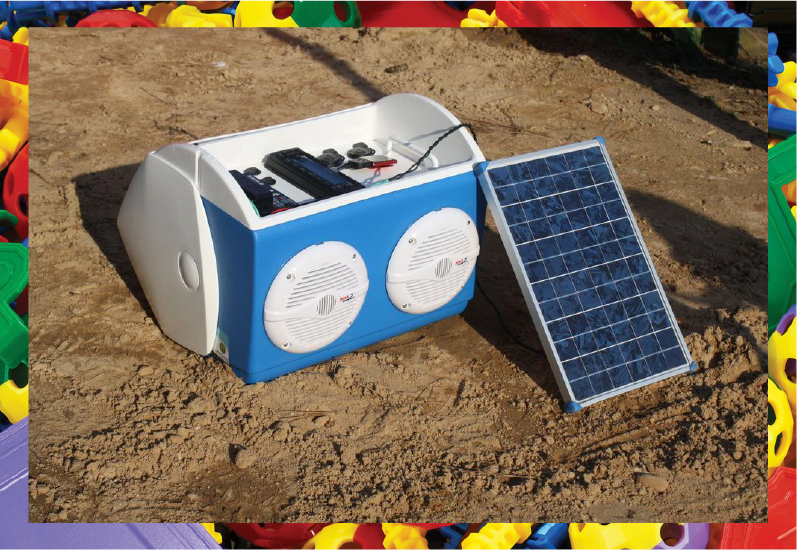 To connect the solar panel to the radio’s terminals, open the radio and see how the wires are arranged inside. Usually the radio has a positive and negative lead, so configuring the radio with your solar panel should be pretty simple. The radio will turn on once it has charged up using solar energy. you’ll notice bubbles shaping up around the wire ends. The bubbles are formed by Hydrogen and Oxygen, which make up water. 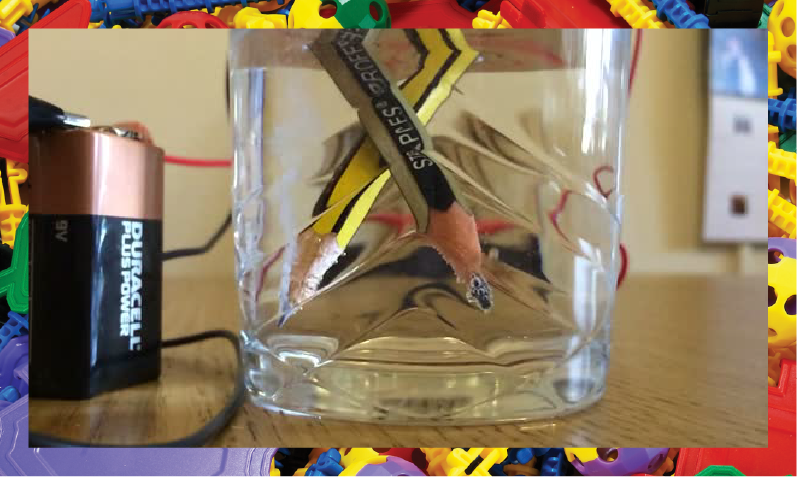 You can also make use of other materials for the electrodes, like the graphite from your pencil, to test the different results. There are a ton of other ideas out there for elementary, middle and high school students, including exploring plant science using red beans or growing crystals from metal salts. These experiments help kids learn about science in a fun way and share their knowledge with friends. You might not be able to ace your next math quiz just by chewing gum, but it’s still fun to consider the possibilities! 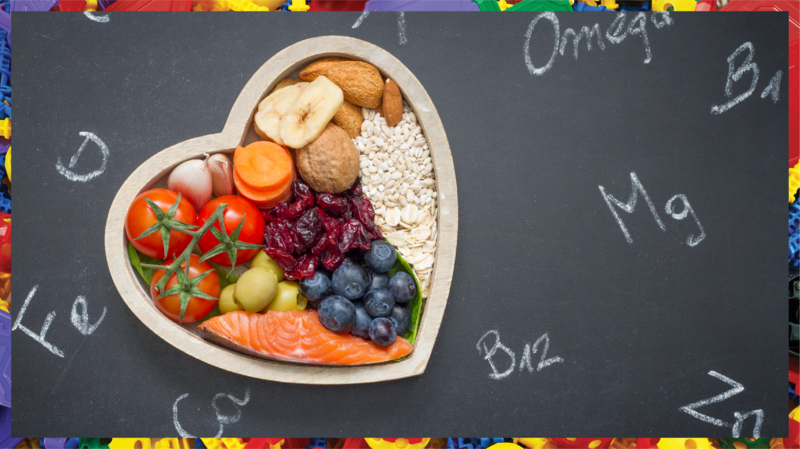 Do you know what food are most beneficial for your child? Do you find yourself stressing about planning a meal that’s both healthy and delicious? Stop stressing and start using more superfoods in your diet! 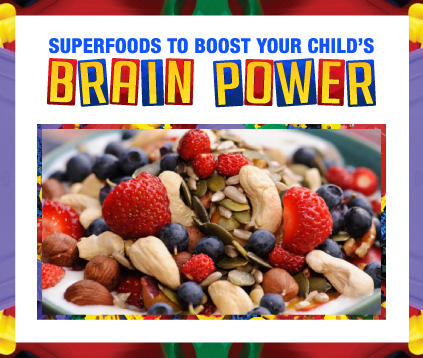 These power-packed fruits, meats and grains might be the perfect solution for you and your kids! 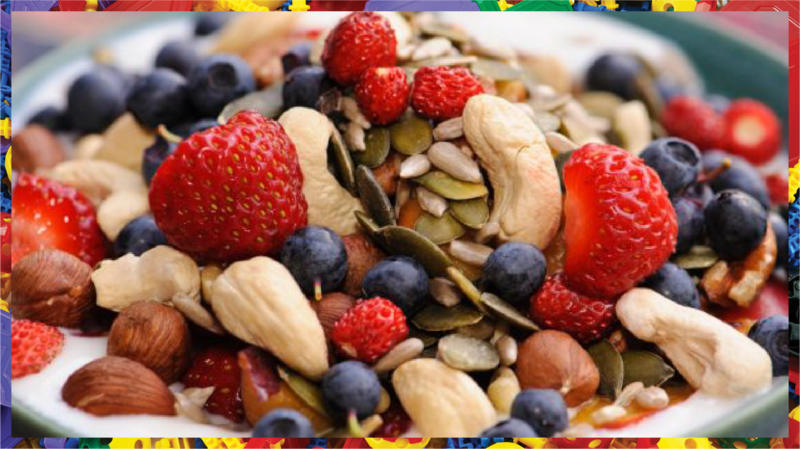 Superfoods are nutrient-rich foods that boost physical and mental growth. These provide you with the essential vitamins and minerals while protecting against chronic diseases and helping you stay energized throughout the day. Superfoods like salmon, eggs, avocados, raw milk, almonds, wheat grass and flaxseeds should be included as part of a balanced diet to stay healthy. Here’s a list of some of the most nutritional foods to get you started. once a week or an egg and low-fat cheese salad for lunch will ensure your child’s getting the required choline for keeping up at school and throughout the day. 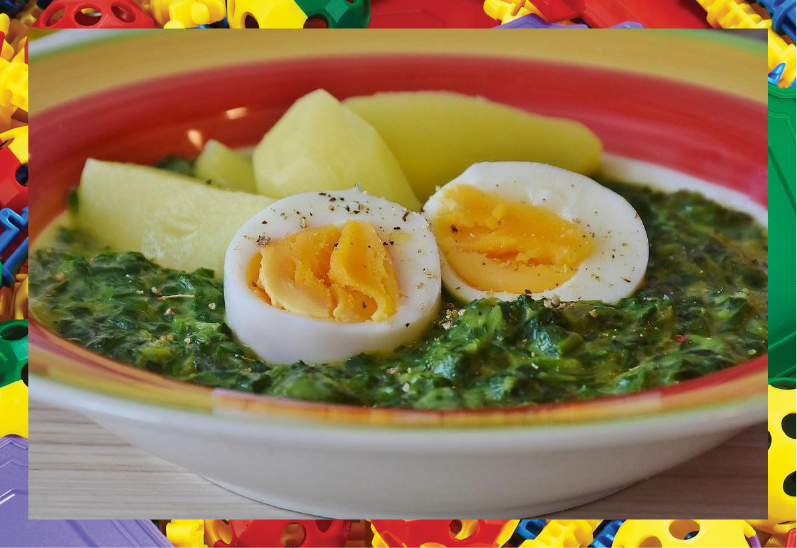 Protein-packed eggs provide the essential nutrients to develop learning and memorization skills. The egg yolk contains the vital element, choline, to improve the functioning of the brain and retain information. For fussy eaters, wrap up a burrito with eggs and leafy greens for breakfast before they head to school. Having scrambled or deviled eggs as a side for dinner once a week or an egg and low-fat cheese salad for lunch will ensure your child’s getting the required choline for keeping up at school and throughout the day. with grilled salmon, yogurt dip and a little iceberg lettuce for a Sunday brunch or an evening snack. fibers, carbohydrates and B-vitamins to nourish the nervous system. Whole-grains might sound boring to kids so it’s a good idea to include them as fun snacks like whole wheat couscous with blueberries, whole-wheat tortillas and chips for quesadillas, multigrain honey bread and whole-grain cereal. 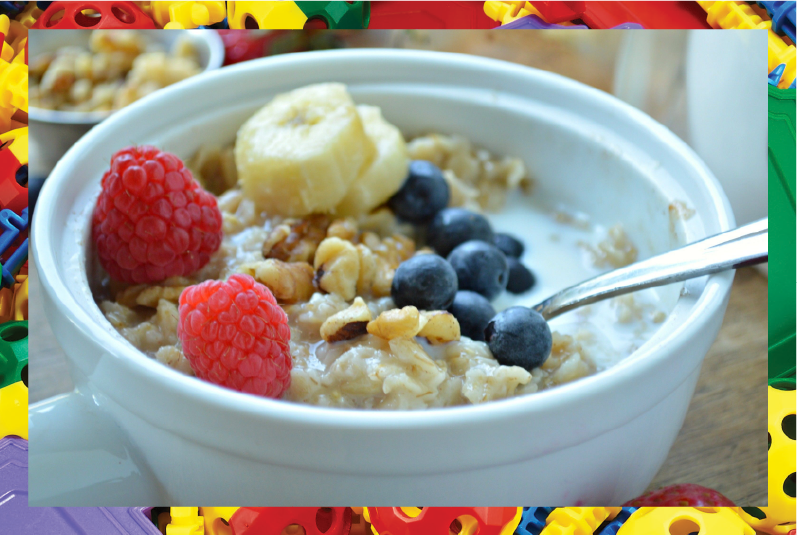 Swap those sugary cereals for a healthier start to the day! For kids to learn new concepts, stay energetic and keep up with the curriculum at school, a healthy cognitive system is mandatory. 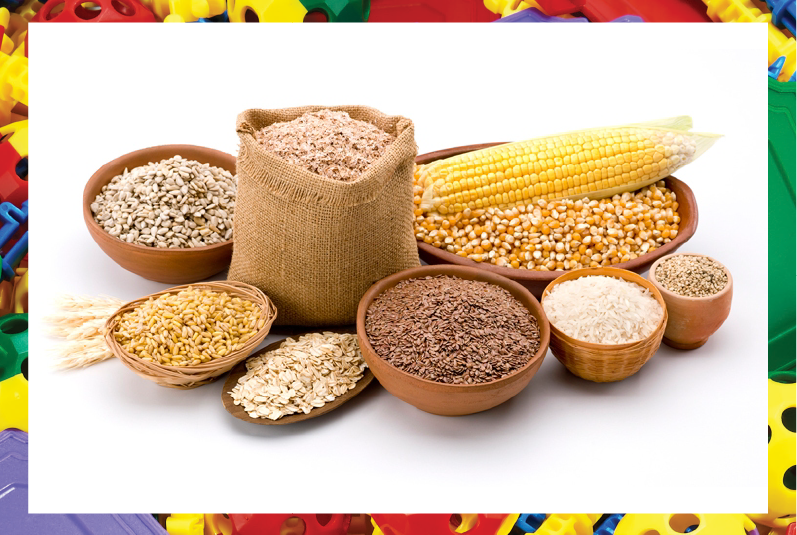 Whole grains provide the constant supply of glucose required by the brain, especially for kids as they grow. Whole grains like pasta, bread and grits are stowed with dietary fibers, carbohydrates and B-vitamins to nourish the nervous system. Whole-grains might sound boring to kids so it’s a good idea to include them as fun snacks like whole wheat couscous with blueberries, whole-wheat tortillas and chips for quesadillas, multigrain honey bread and whole-grain cereal. vitamin E to promote healthy brain development and allow it to function at full capacity. Encourage your kid to have oat-rich foods like pancakes with oatmeal, oatmeal chia bites, peanut butter and jelly oatmeal and oatmeal coconut muffins. bars, banana maple syrup pancakes and banana chocolate-chip bread for meals and party appetizers. 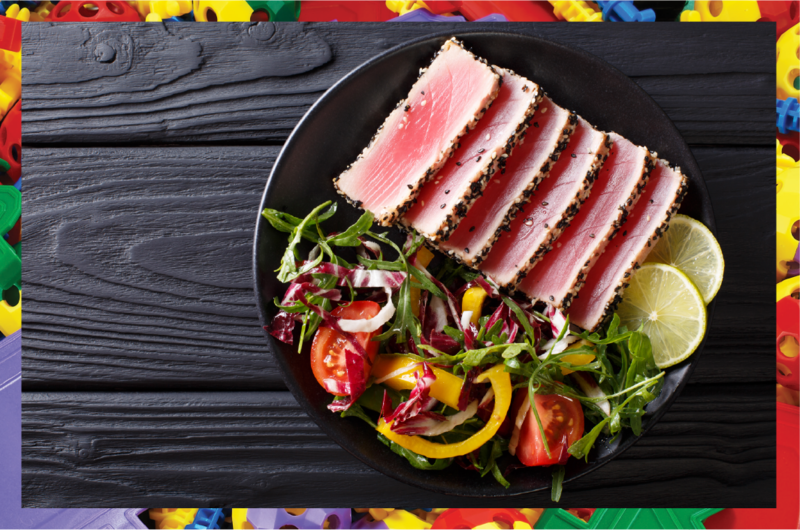 With these delicious recipes, your kids won’t run from healthy meals. 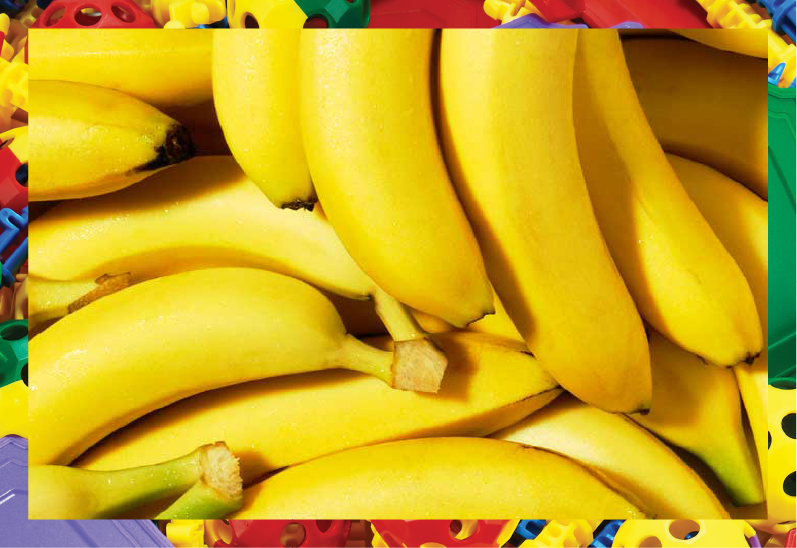 You can rest assured they’re getting the right nourishment while they’re going bananas over these yummy super-food snacks! Bananas contain vitamin B6, vitamins A and C, iron, biotin, fiber and potassium amongst other nutrients. The low-fat fruit can help you get stronger bones, better eyesight, increased energy and improved brain functioning. This super-fruit has natural sugars like glucose, fructose and sucrose, making it creamy and sweet-an ideal pick for kids. Whip up recipes like banana cream pudding, banana split bars, banana maple syrup pancakes and banana chocolate-chip bread for meals and party appetizers. Please do check with your nutritionist or doctor before choosing to include something new in your diet, to avoid allergic reactions. Do you know that your kitchen is the ultimate chemistry lab? For example, coating steamed vegetables with a little bit of olive oil will help them stay moist. Steaming can cause the vegetables to lose their water content that can dry them out so a bit of oil science can keep that from happening. Adding baking soda to boiled eggs for easy peel-off and washing berries with 51°C water to prevent molds are all examples of culinary science. Can using chemistry concepts help you cook better? Here are some methods you can try to test this out. browning are searing alternatives used to parch the sides before cooking it completely in the oven. Its recommended that you keep the oven temperature set to 150 °C (300 °F) and above for proper browning. promotes proper browning at the surface of the food depending on the temperature of the oven. 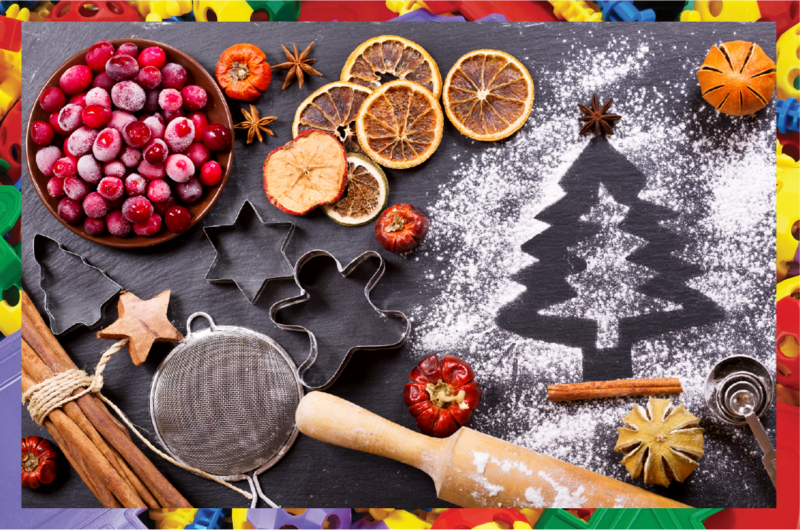 One of the most popular methods across the globe, baking is a household favorite. From fudge brownies to savory zucchini muffins, baking is a fascinating culinary technique that requires an even heat source all around the food. The radiations from the baking oven emit heat that couples with the convection patterns of hot air to facilitate dehydration. This also promotes proper browning at the surface of the food depending on the temperature of the oven. 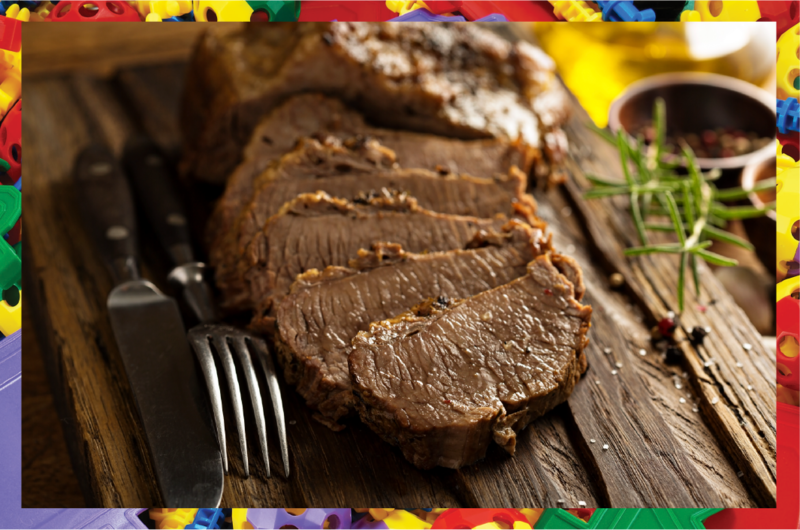 braised meat enhance the taste of the liquids in which it is being cooked so it’s important that the temperature within the meat be kept under 100°C for the best results. 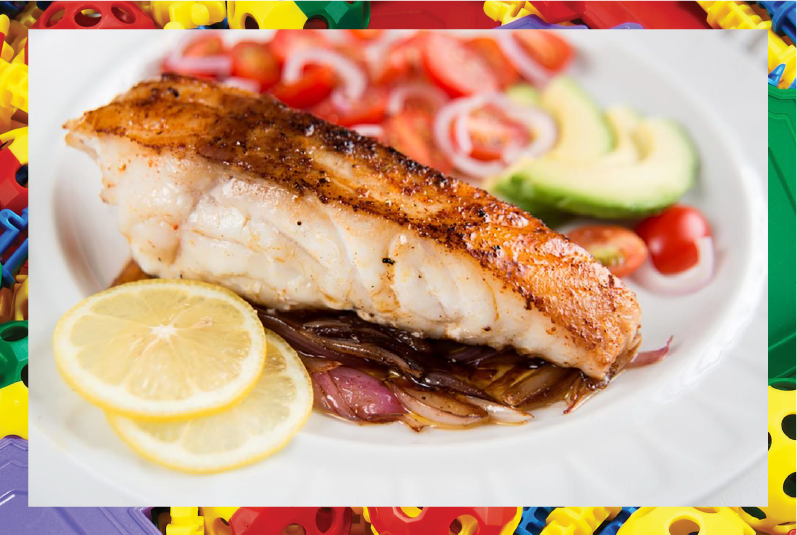 developing texture and flavor using vinegar and seasoning, meat may be marinated for lesser duration using caramel, spices and vinegar depending on its size for cooking later or for elongation of its shelf-life. Cooking is definitely an art involving the intriguing concepts of science that make your kitchen appear like a laboratory packed with ingredients ready for observation and experimentation. Understanding the science behind cooking will help you become a better cook and improve your food while you’re having fun cooking it. As Julia Child said. “This is my advice to people: Learn how to cook, try new recipes, learn from your mistakes, be fearless, and above all have fun”. Brining is a relatively new form of cooking that involves treating meat, cheese or vegetables with a mixture of salt or seasoning and water for preservation of food. First used by the Scandinavians, the process can also be used to season fruits and different types of cheese, a method known as pickling. 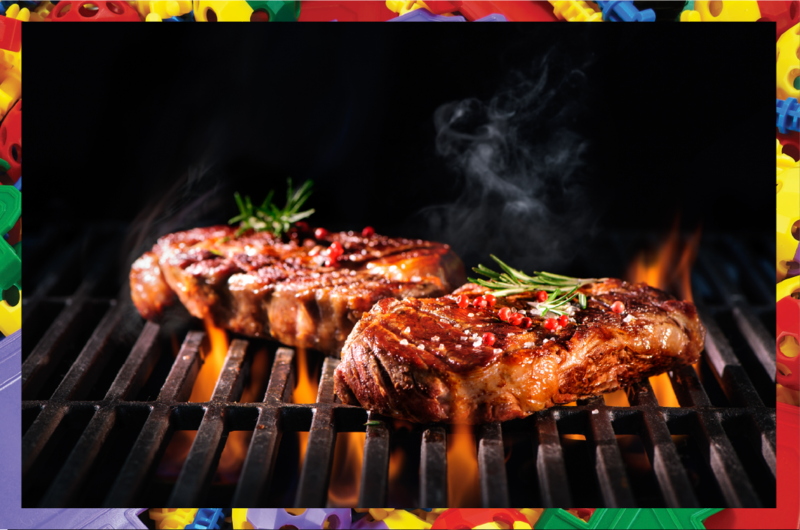 While vegetables take more time for developing texture and flavor using vinegar and seasoning, meat may be marinated for lesser duration using caramel, spices and vinegar depending on its size for cooking later or for elongation of its shelf-life. Cooking is definitely an art involving the intriguing concepts of science that make your kitchen appear like a laboratory packed with ingredients ready for observation and experimentation. 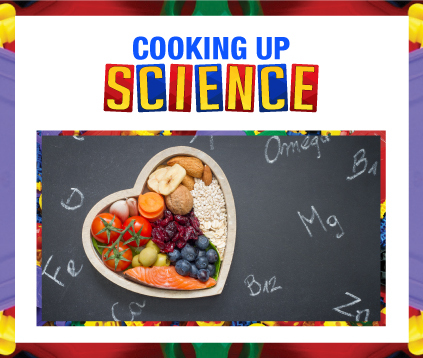 Understanding the science behind cooking will help you become a better cook and improve your food while you’re having fun cooking it. As Julia Child said. “This is my advice to people: Learn how to cook, try new recipes, learn from your mistakes, be fearless, and above all have fun”. Did you know humans share 50% of their DNA with bananas? Does that make us part-banana? No, but it’s fascinating to know how DNA, the blueprint of life, is responsible for our makeup. From our appearance to the gamut of emotions we experience, DNA is essentially the regulating block for what we call ‘genes’. 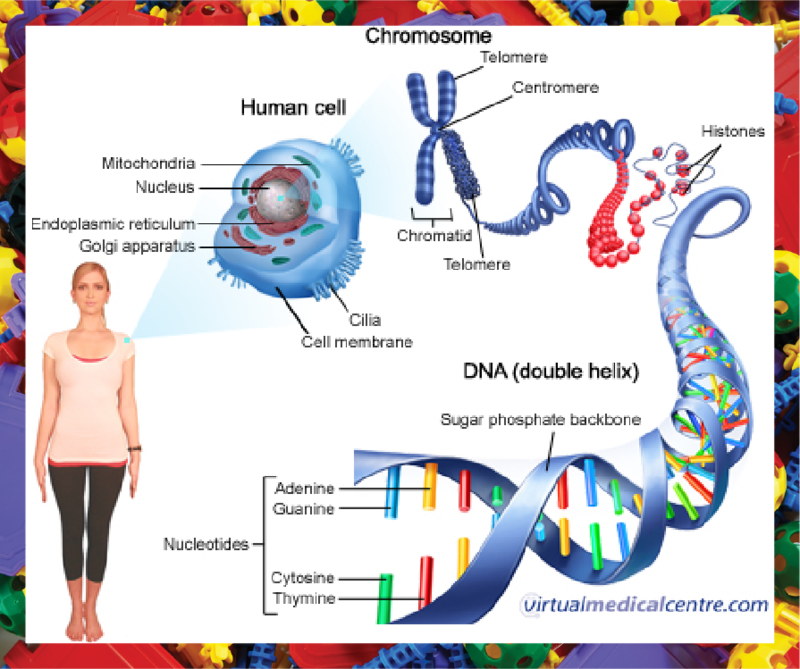 DNA – WHAT IS IT? attributes or characteristics to be passed on from parents to their offspring. 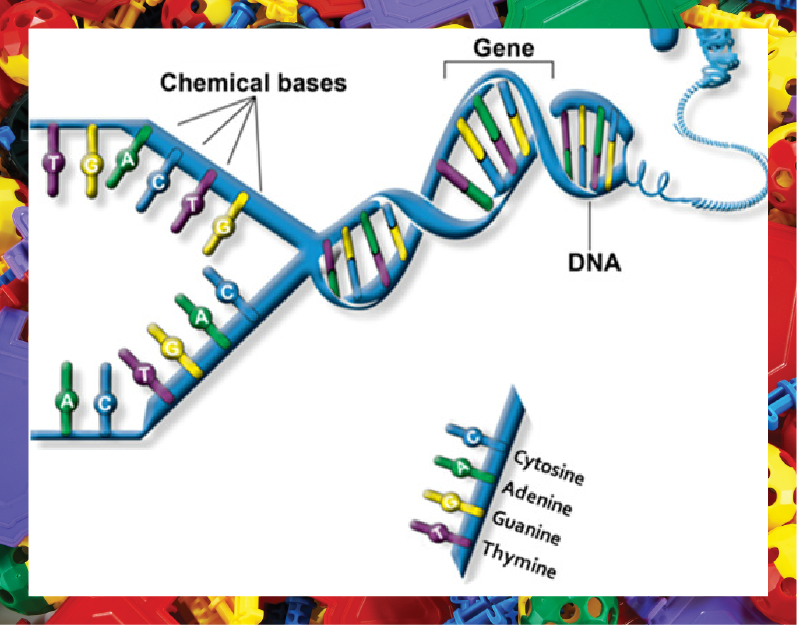 The bases on a single strand of the DNA molecule form a pair with a complementary base on the opposite strand in the double helix structure. This results in a unique DNA ladder where the base-pairs are joined by hydrogen bonds to form the rungs of the ladder. The sequence of these base-pairs contains instructions or genetic code. 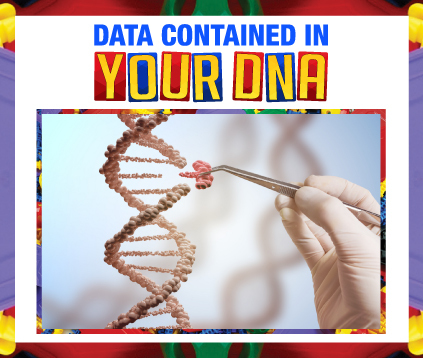 The human genome is composed of 3.2 billion bases of DNA and contains the directions for making all the proteins in our body. One of the simplest things your DNA can tell about you is gender. DNA tests are conducted at times to find out whether someone is a male or female but this is often not required. You don’t need to look at a DNA sequence or the order of the base-pair to find out if your child would be a boy or a girl. All you require is a check for the X or Y chromosomes for a male and a pair of Xs for a female. A fetus normally grows as a female, by default, unless the gene is SRY, in which case it will be male. DNA can determine whether you’ll be a brunette, blond or redhead. The genome also determines the hair color pigmentresponsible for different hair colors. The gene instructs two pigment-producing cells to make eumelanin and pheomelanin to give hair its color.Eumelanin corresponds to two subtypes of black or brown shades, determining the darkness of the hair color. While all humans have a little pheomelanin in their hair, the pigment gives all redheads the shades orange and red. The eye color is determined by four different genes. It was initially thought eye color is was simply passed on by recessive and dominant parts of a gene, but it is now understood to be the result of a far more complex inheritance pattern. Scientists can study the combination of genes to determine the eye color of any individual from the three primary groups, light (blue and grey), hazel or dark (black and brown). A specific version of the Klotho gene can be explored to study the longevity of human life since it is associated with our life-span. The gene has an impact on various health conditions such as coronary heart disease and other cardio-renal diseases. It can be used to gain an insight into the life-time of any individual depending on the health conditions. 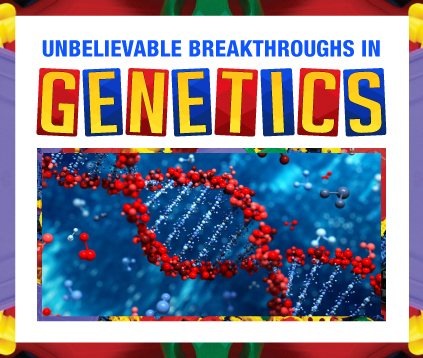 Recent advances in science have led to breakthrough discoveries in DNA and genealogy. 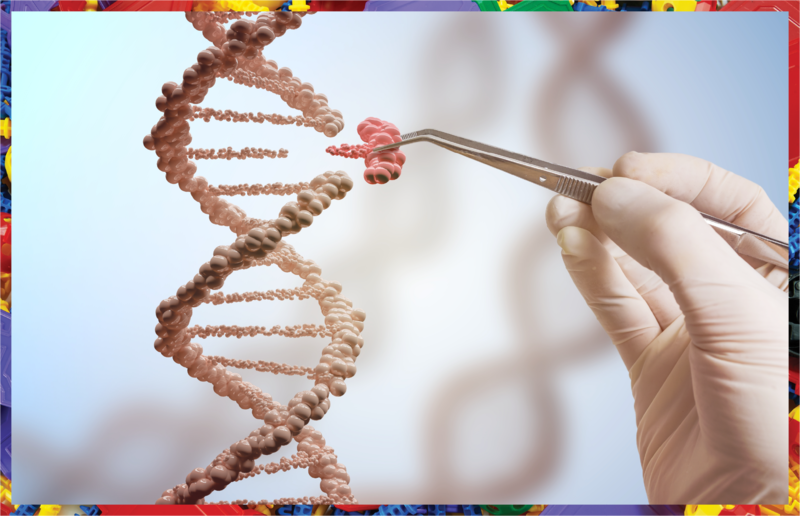 Researchers at the Oregon Health and Science University, for example, used gene-editing tool CRISPR-Cas9 to fix a mutation responsible for hypertrophic cardiomyopathy, a genetic heart disease. Using this technology, the embryos can correct the mutation themselves with timely input from the healthcare practitioners, so the genetic illness does not pass on to future generations. 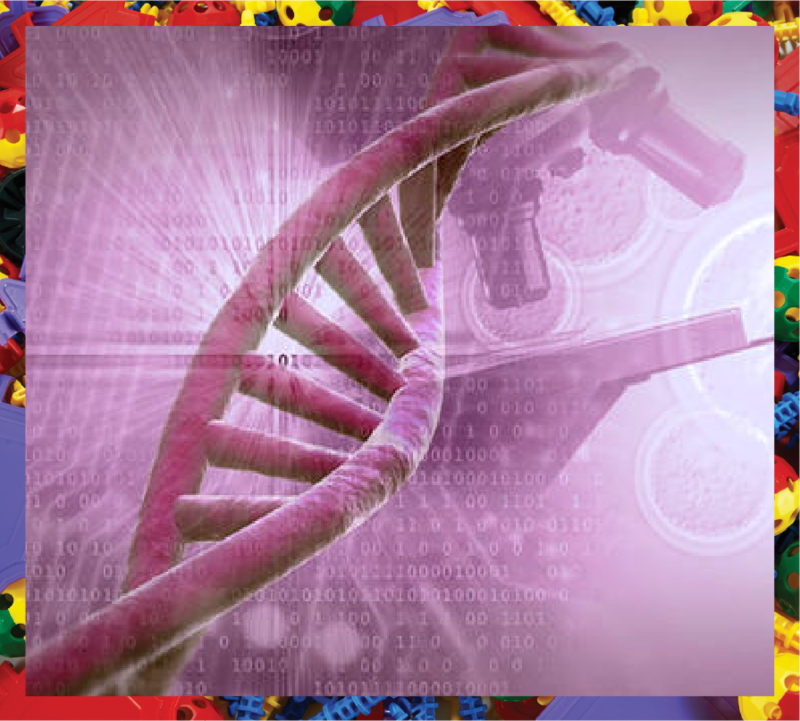 Advancements in forensic DNA profiling, DNA research and genetic science have been significant for the human race and will continue to benefit us in the future as well. 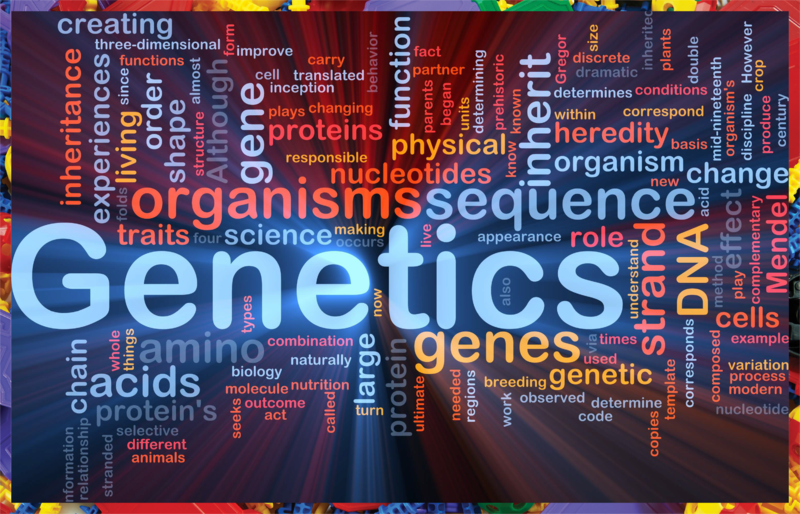 As author Sam Kean says, “Genes are like the story, and DNA is the language that the story is written in”. As important as the study of DNA is, it’s still rather startling to know we happen to share our story with bananas. According to a report by WHO, cancer is the second most significant factor that claims lives globally. It was responsible for almost 8.8 million deaths in 2015 and nearly 1 in 6 deaths occurring globally is due to cancer. Imagine a world where people no longer suffer from cancer. Biologists could be closer than ever to find the answer to cancer and other life-threatening diseases due to breakthroughs in the last decade. Genetics is at the heart of it. saving millions of lives including other fields like crop production and selective breeding. By studying the human genome, genetic scientists and biologists have made breakthroughs that could transform our lives in ways we couldn’t imagine. discover promising therapeutic mechanisms that will provide useful insights for prevention and possible treatment. An international squad of healthcare experts recently discovered 13 new genes associated with cardiovascular disease. A study by the WHO reveals that 17 million people die annually due to heart disease which suggests that it’s the most potent category of disease globally. Scientists believe that apart from stress, smoking and drinking, genetics are also a crucial factor contributing to the disease. 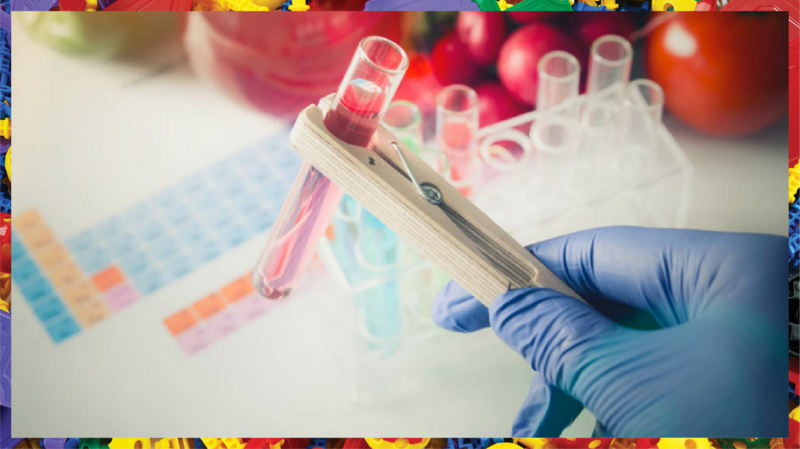 With these new findings, healthcare experts are hoping to discover promising therapeutic mechanisms that will provide useful insights for prevention and possible treatment. As part of the world’s largest genetic science research, scientists from Cardiff University were able to identify five new genes related to Alzheimer’s. These were reported to increase the risk of developing the cognitive disease, in addition to five genes discovered earlier. The study included a sample of 20,000 people with the disease and 40,000 non-affected participants who were tested for gene identification. These findings can help find solutions to address the harmful effects of the genes, reducing the number of affected individuals in the future. Recent discoveries in the mutations of genetic link MCFL2 could lead to a possible treatment mechanism for those affected with osteoarthritis. The draining illness is said to impact 40% of individuals over the age of 70, while 27 million people in the US are also suffering from the malady. Researchers working on the The 1000 Genomes Project were able to identify a third gene that showed a link with osteoarthritis by screening a huge sample of almost 50,000 people. Experts at the Sanger Institute believe that it’s a complex disease with various genetic reasons and the discovery of the new gene could pave the way for possible treatments. According to a publication by Nature, researchers discovered 29 new genes associated with the inflammatory disease, multiple sclerosis (MS). This is known to affect the cognitive system, impairing communication between the spinal cord and nerve cells in the brain. The study consisted of twenty-three healthcare groups from 15 nations who found the identified genes play a strong role in the progression of the disease. With the discovery, biologists are hoping to conduct further probes into the MS-genetic link for effective solutions to counteract the disease. WHAT DOES THE FUTURE OF GENETICS LOOK LIKE? Today, there are more than 4,000 identified single gene conditions that impact 1% of infants globally. New discoveries in genetic science will help invent cures for deadly diseases and life-limiting conditions like MS, cystic fibrosis and Huntington’s disease. Gene editing can help prevent the passing on of these inherited diseases and help discover cures for cancer in the coming years as indicated by Leading doc. As the late Stephen Hawking said, “With genetic engineering, we will be able to increase the complexity of our DNA and improve the human race. But it will be a slow process, because one will have to wait about 18 years to see the effect of changes to the genetic code”. With groundbreaking discoveries in genes that are linked with cancer, the future could possibly entail a world without it.